So… you think you know Captain Hook? Well, think again! Hook is actually a neurotic female. Her personal psychiatrist, Dr. Anna Lize, is on board and ready to take on Hook’s tantrums, not to mention mediate between Hook and her manipulative cougar of a mother. Add to the cast a ridiculous crew including a ‘Three Stooges’ style trio who bumble their way through multiple foibles; Antonio, Hook’s personal French chef who feels his culinary skills are going to waste; Chief Ooga Booga, the object of Mama Hook’s desire; and a bored but capable modern Wendy, and you’ve got a recipe for madcap fun. And what about Peter? He saves the day, of course, but not without the help of Super Nanny, the Darling family’s quirky babysitter who turns out to be a super hero. 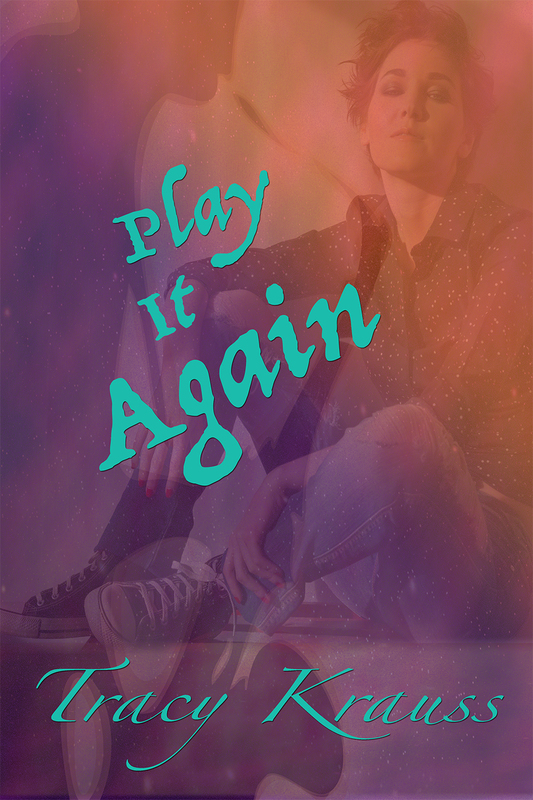 Expect the unexpected in this full-length play based on the classic “Peter Pan”. All performance rights and royalties apply. Visit the publisher for details. 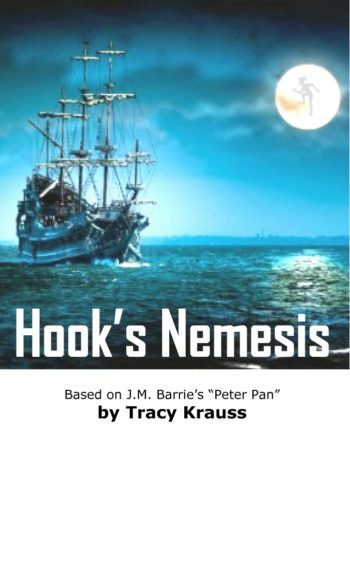 HOOK’S NEMESIS is a modern adaptation that takes a familiar story and turns it upside down – with audience approved results. It requires a flexible cast of 20+, with lots of potential for extras and doubling. Running time: ~90 minutes.